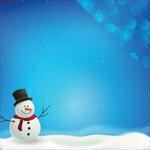 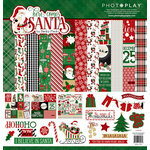 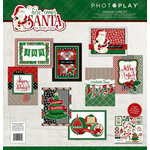 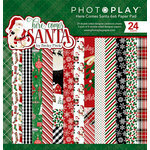 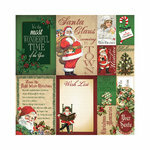 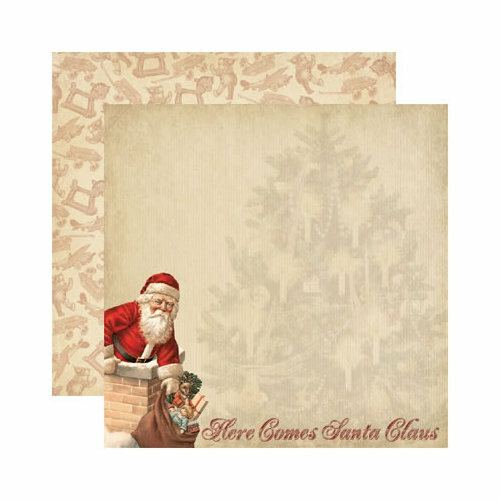 Reminisce - Here Comes Santa Collection - Christmas - 12 x 12 Double Sided Paper - Here Comes Santa. 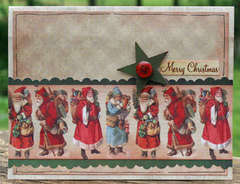 Made by Reminisce. 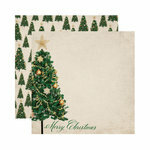 Love the tree shadow too! 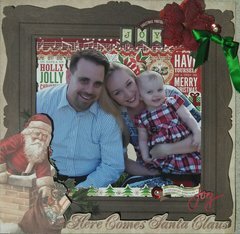 used this for my grandchildren page Love it! 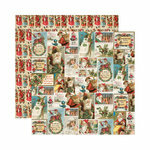 Very much an 'old fashioned' looking paper. 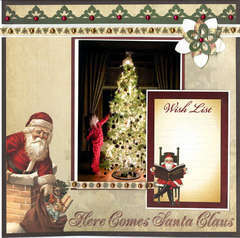 I used it on a layout for the holiday from when I was a little girl (late 60's/early 70's) and it fit just right on the theme. 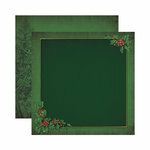 Paper is a bit on the 'thin' side, but still looks very nice.